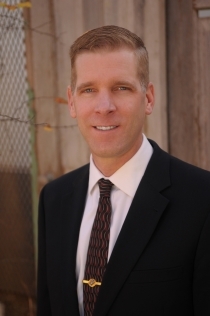 Amarillo criminal lawyer, Adam Tisdell has been practicing law since 2009. Now running his own criminal defense law firm, he applies his years of professionalism and passion to his acute understanding of criminal law across a variety of counties in High Plains. Adam's story is crucial to his seasoned qualities and knowledgable background in the court system. 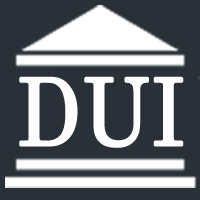 He uses these experiences to position Tisdell Law Firm as your advocate when you are in need of legal representation.